Want to have a go at making some Beats, try the new cloud based music machine, similar to the core software of the BeatSkool. The web app lets you create your own electronic music by connecting virtual devices, including drum machines and synths, together in limitless combinations. NodeBeat is a cool music program, now that a windows version is available, it's time to make a Reactive MutliTouch Table. 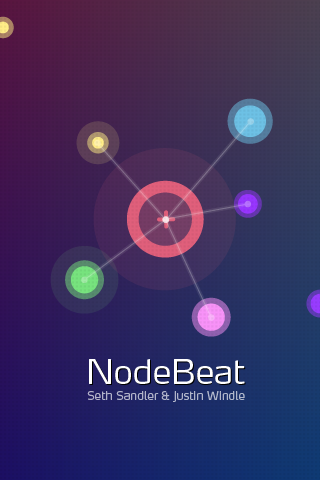 Hope to get this Visualizer working soon.